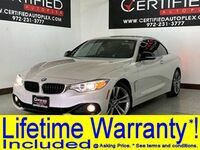 Luxury shoppers in the market for a competitively priced midsize sedan from a premium brand may be interested in a used BMW 5 Series in Carrollton TX. 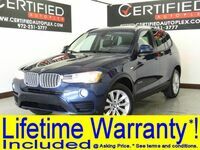 Current models available in Certified Autoplex inventory feature the premium quality and German engineering expected of BMW while also being significantly less expensive than a new model. 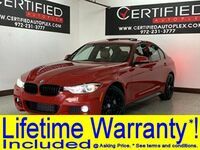 Used BMW 5 Series models currently available in Certified Autoplex inventory include 2013 and 2014 model years. Like most of the high-end, pre-owned inventory available at our dealership, many of these BMW 5 Series models also include a Lifetime Powertrain Warranty. 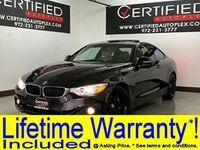 Whether luxury shopper opt for a four-cylinder, straight six-cylinder, or eight-cylinder engine, this guarantee can provide impressive peace of mind. The BMW 5 Series midsize luxury car has been available in sedan, coupe and five-door hatchback Grand Touring models. Currently, we have multiple sedan models available. Because our inventory at Certified Autoplex is constantly changing, if you don't see the model you are interested in, be sure to check back later. If you see a BMW 5 Series that you like, schedule a test drive today before it leaves our inventory. Any BMW delivers top luxury, but the 5 Series is uniquely suited to match the needs of a wide variety of drivers. 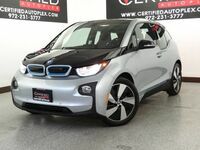 This midsize model is compact enough for straightforward parking and handling, while also delivering enough passenger and cargo space to be practical on the commute or vacation. Some specialized, attractive features currently available on used BMW 5 Series models in Carrollton TX include leather upholstery, heated and cooled seating, a sunroof, keyless ignition, and even navigation. 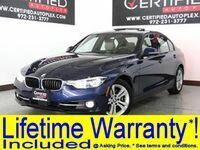 Our inventory of used BMW models is affordable, high-quality, and loaded with many of the best features. If you are interested in test driving a pre-owned BMW 5 Series midsize sedan in Carrollton TX, near Dallas, contact a member of the Certified Autoplex team today or fill out the form on this page to reserve a model. Interested in a Used BMW 5 Series?